They may not be the most cuddly animal, but sharks are a crucial part of the delicate ecosystems of the oceans. Sadly, shark populations are declining around the globe, which destabilizes ecosystems, affecting all kinds of other ocean life, including turtles and manatees. The shark fin trade is responsible for the deaths of a staggering 73 million sharks per year, according to the Oceanic Preservation Society (OPS), and over 140 species of sharks are listed as endangered, threatened or near threatened by extinction. This slaughter's purpose is simply to feed a craving for culinary delicacies like shark fin soup, which can sell for as much as a hundred bucks per dish. 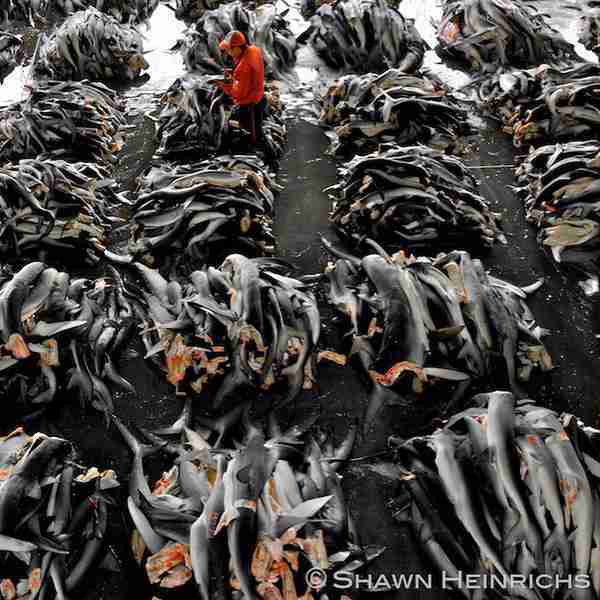 Sharks are killed or have their fins cut off while they're still alive and then are left to die. 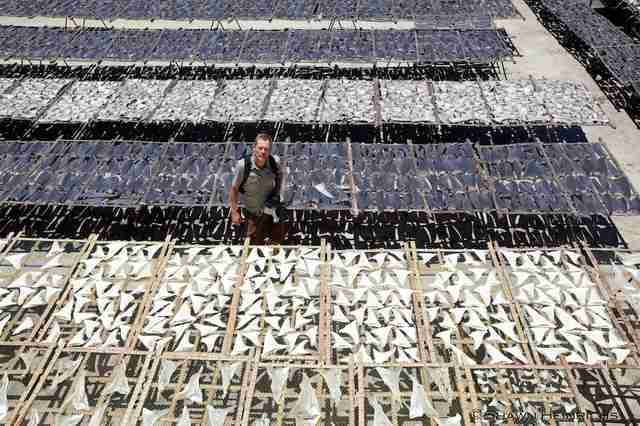 "200,000 sharks are killed for the fin trade every day," Candace Crespi, of OPS, told The Dodo. "Our generation is the last generation that can stop this." In a major victory for these animals, one major shipping magnate, UPS, decided last week to stop shipping shark fins. "After consultation with expert advisors from the World Wildlife Fund (WWF) Oceans Team, UPS has chosen to no longer accept shipments of shark fins from any species effective August 18, 2015," UPS told The Dodo, citing logistical concerns about inspection of the shipments as well as worries about the impacts on the environment as the reasons for the move. 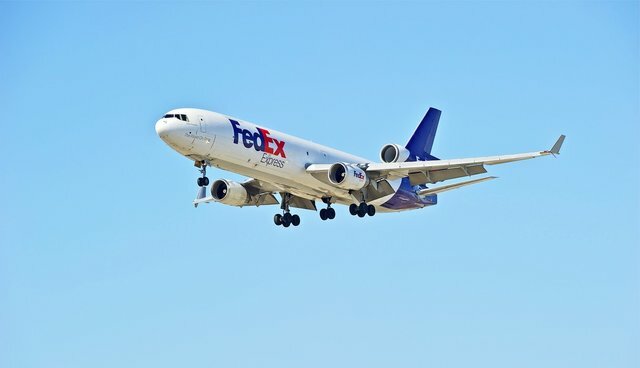 UPS joins American Airlines, who announced earlier this year that they would no longer play a role in the trade, and many other transport companies, governments, hotel chains and restaurants that have come out against the unsustainable shark fin industry. Now animal advocates are pushing for the same compassionate choice from another huge transporter, FedEx. Add your name to a petition telling FedEx to make the compassionate choice for animals and our oceans.